Misal is considered to be a favoured breakfast recipe in the state of Maharashtra and our personal favourite too. The taste of this signature dish differs from place to place in Maharashtra but we prefer the Misal of Nashik because it possess a perfect balance of taste and spice as per our analysis. There are many restaurants in Nashik where you will get to eat quality Misal but one that tops our list is definitely Sadhana Restaurant, located in Satpur. Sadhana Restaurant is located near the Nashik's iconic Someshwar Temple. Apart from its delicious Misal, the restaurant is bound to give you a village-like feel with a variety of rural aspects which makes it a perfect outing spot, especially during the weekend to enjoy some time off from city's hustle and bustle. The restaurant has created a sort of mini village by adding even the compact of elements which are bound to deliver a realistic feeling. 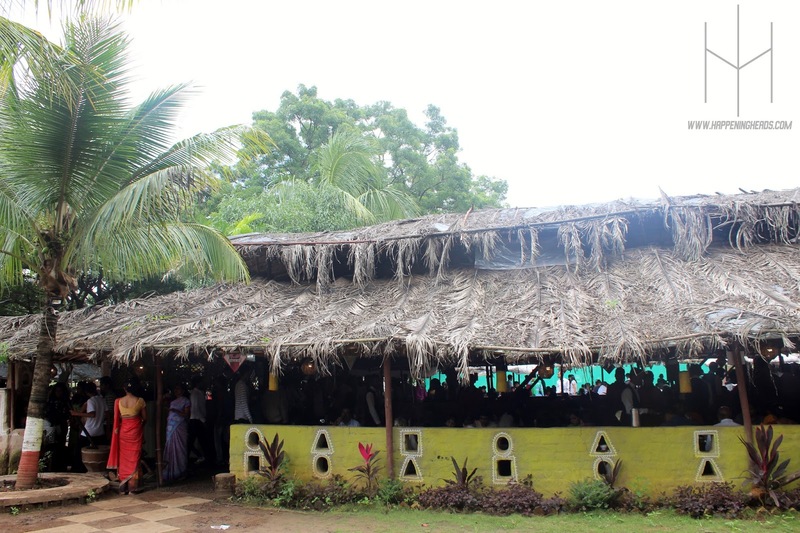 As soon as you enter the restaurant premises, you will find two gigantic huts, where the food is served with various attractions bordering them. Sadhana Restaurant definitely serves one of the finest Misal in Nashik. The Misal served here is prepared in a traditional way on chulha, which adds a hint of smoky taste to the Misal. The sprouts, mutter and chickpea are perfectly blended in the spices they use. You get papad, onion, lemon, curd and a jar full of additional hot and spicy gravy which you can add as per your taste. 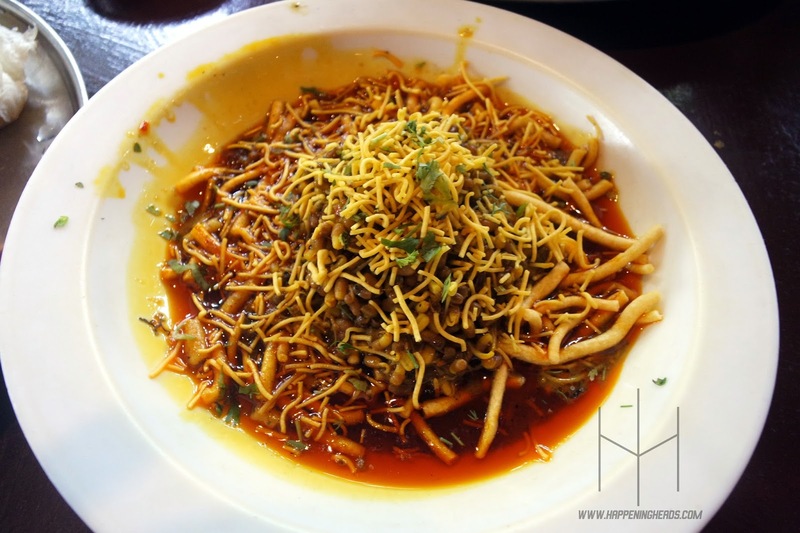 The Misal is beautifully topped with sev, which is also prepared at the restaurant itself. Though, Misal is commonly eaten with Pav but at Sadhana Restaurant, they also have an option of serving it with Bhakris for diet-conscious foodies like us we guess - We came across the combo of Bhakri and Misal for the first time in our lives but trust us, it tasted really yummy! 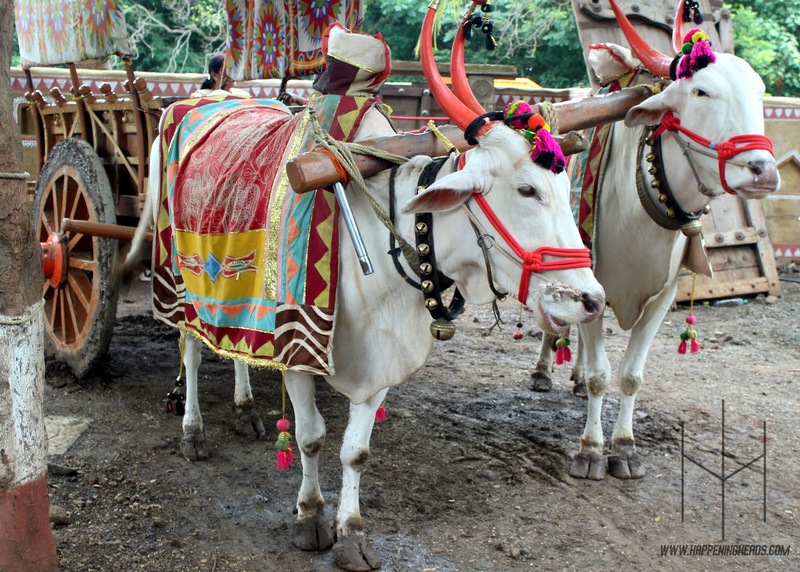 Keeping up their village theme, you will get to witness various rides like bullock-cart ride, horse ride, pony ride, etc. Which proves an attention-seeking stuff to the little ones around. 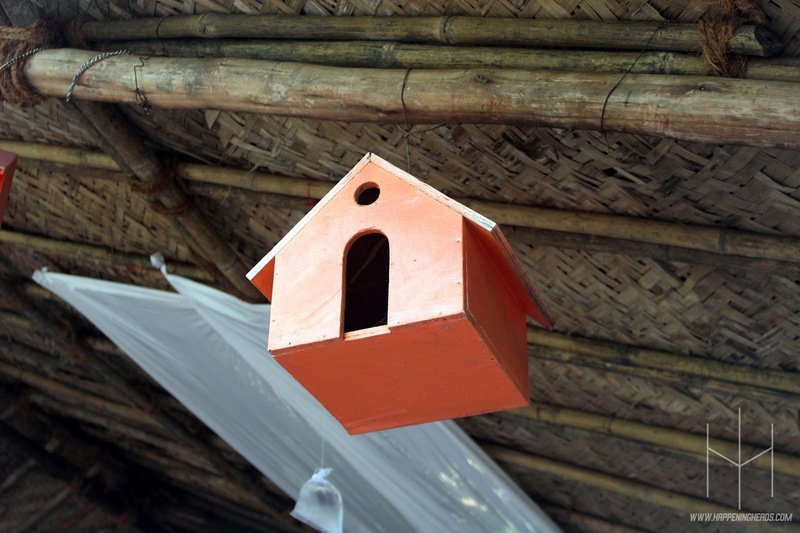 You will also get to see various domestic animals found in village on your way at Sadhana Restaurant which assures you and your family to have a gala time. Sadhana Restaurant takes care of the shutterbugs too. 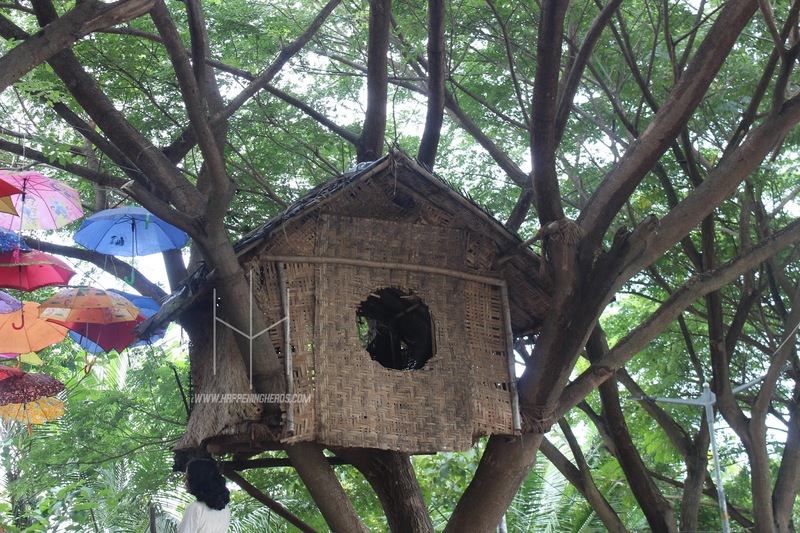 The selfie spot, built on top of the woods with colourful umbrella hung all over the tree is something we loved a lot. You can also enjoy swings and slides here with your little ones which will keep them engaged and happy. Also, you can gulp in some Pans, Ice-creams, fresh fruit juices and kulfis at the shops present within the premises to seal the deal! REMARKS: We suggest you to visit Sadhana Restaurant along with your whole family as its an ideal place to enjoy various things with your loved ones. Though, things become a bit difficult during weekends and holidays as the crowd visit here in huge number! Do check out the Zomato Profile of Sadhana Restaurant to know more about it.